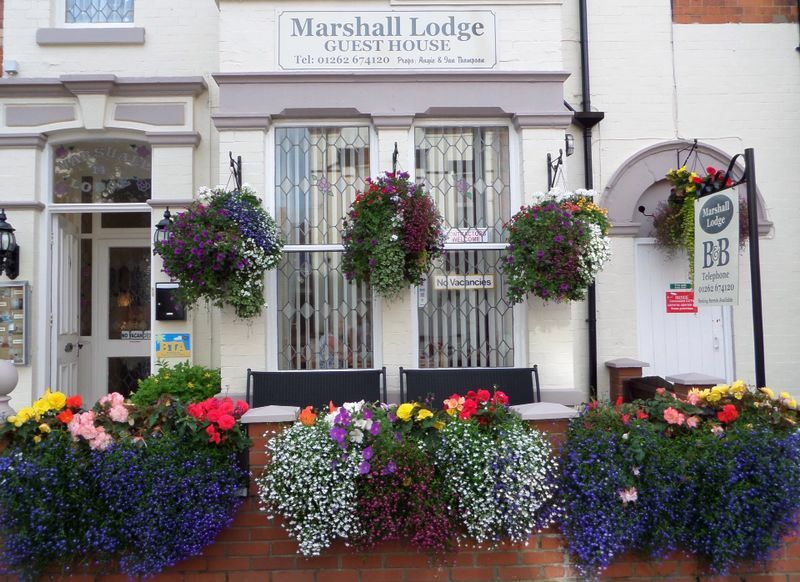 Welcome to Marshall Lodge. 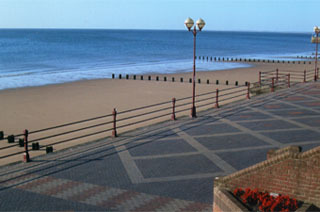 We are a guest house providing holiday accommodation on a bed and breakfast basis in Bridlington. Contractors rates also available - please contact us. Sorry no Children under 5. Many more places to see and things to do. Too many to mention!